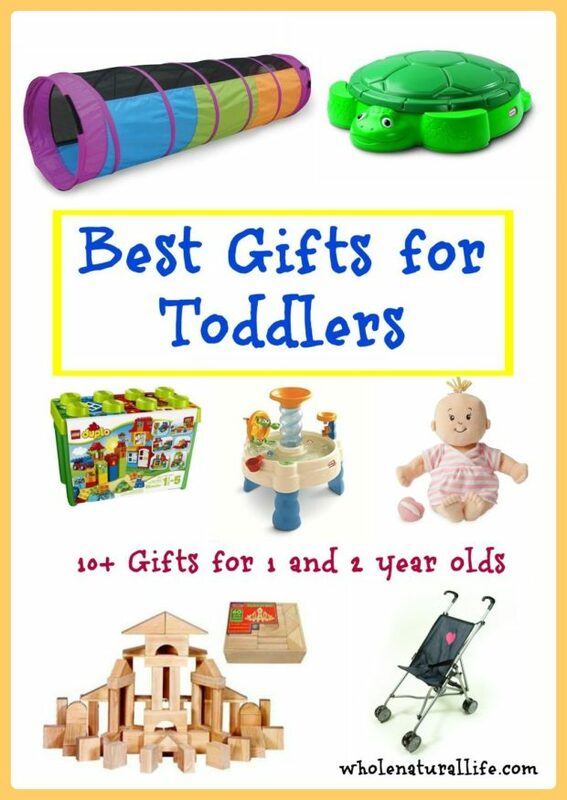 Looking for gifts for toddlers? 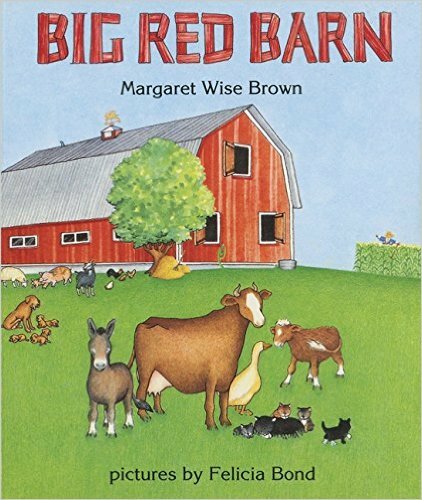 Here are my best gift ideas for 1 and 2 year olds. Most of these will continue to be loved by older kids, too, so these gifts are definitely a good investment. 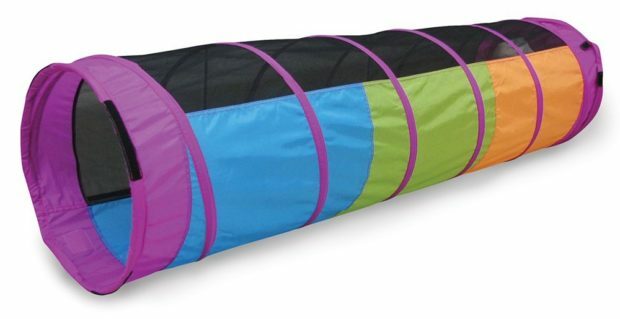 Play Tunnel: This play tunnel is a big favorite in our house. My daughter loves playing in it on her own, and it’s always a big hit when other kids come over, too. I have a small living room (and no playroom) so I love that it easily folds up flat when not in use. Duplos: The little kid version of Legos, Duplos are great for imaginative play and developing building skills. I picked up most of our Duplo blocks at a yard sale, and then have filled in with extra people and animals. If you’re starting out with Duplos, I’d recommend getting a set of mostly building blocks (such as this small set, or this larger set), and then filling in with more people and animals as you see fit. 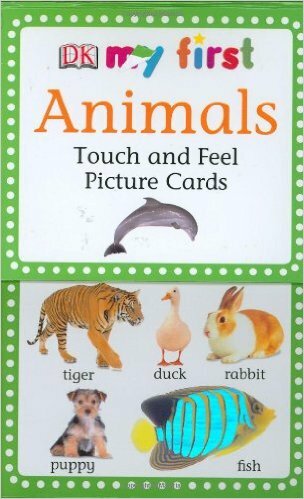 I have this set of Duplo-compatible people and an assortment of zoo and farm animals (which I unfortunately can’t seem to find a link for). Oh, and definitely get some boards for building on, too. I have these Duplo-compatible boards. 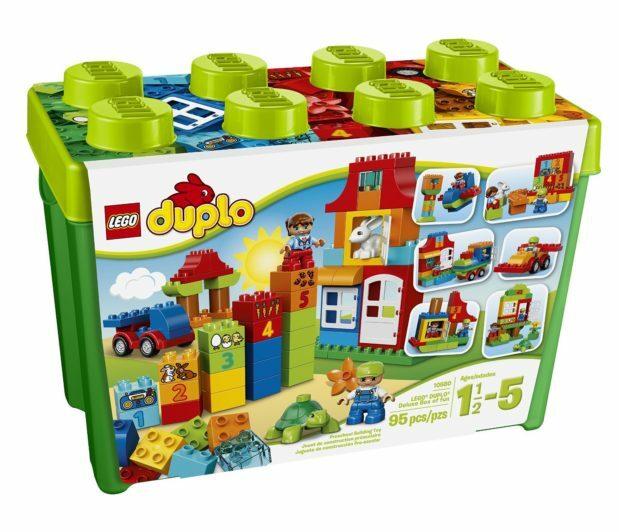 Duplo also makes their own boards, which I’m sure are excellent, but the ones I have are less expensive and still work great, so I’d recommend going with those. Duplos are also a great thing to buy used, so if you shop at consignment or thrift stores I’d definitely look for them there! 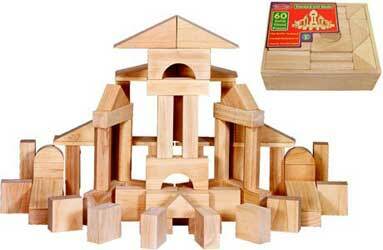 Wooden blocks: Wooden blocks are another great way to help your toddler work on his building skills. We have this set of wooden blocks. Sandbox: Toddlers love playing with sand, so a sandbox is a great gift! 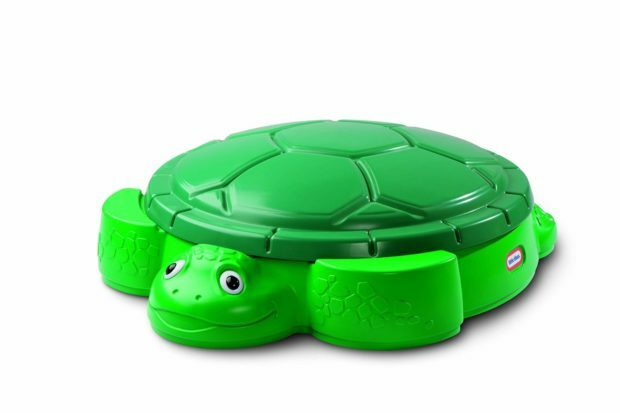 We have this turtle sandbox. It’s a good size for a couple of kids, and I love that it doesn’t take up much space in our small backyard. And it comes with a cover, so it’s easy to cover it every night to keep out the neighborhood cats. If you buy a sandbox, be sure to get some sand toys to go with it! 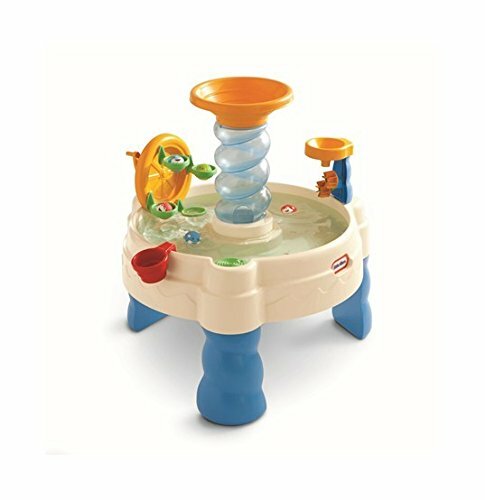 Water table: My daughter loves her water table. We have this model; it was very affordable and easy to set up. Like I said above, I have a small backyard, and this doesn’t take up too much space. 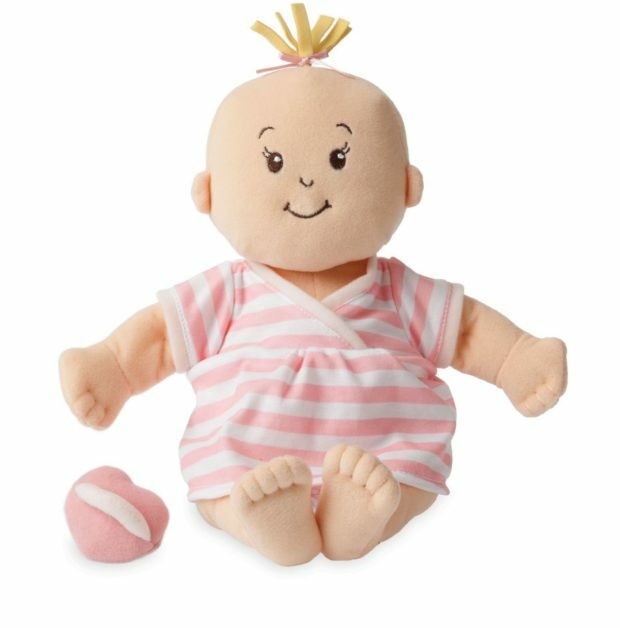 Baby doll: A baby doll is a wonderful nurturing toy for a toddler. I think that soft dolls are the best choice for this age. My daughter loves this doll. (They also have a newer model.) You can see more baby dolls from the same company here, including boy dolls and dolls with different hair and skin colors. 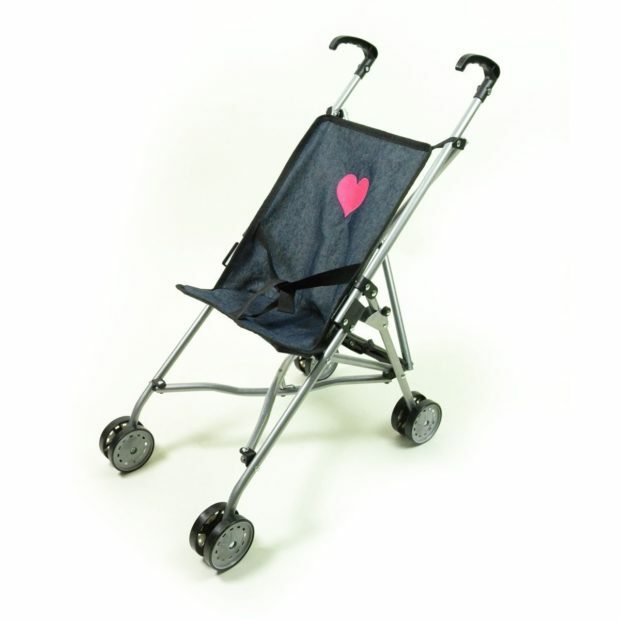 Stroller: Toddlers love pushing their dolls or stuffed animals around in a little stroller! I can’t find the exact model that we have online, but it’s similar to this stroller. No assembly necessary, and it also folds up when not in use, which is essential when you live in a small house like me. 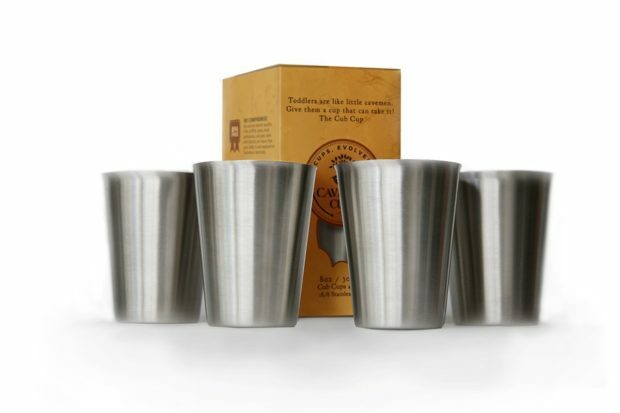 Stainless steel cups: Okay so this one is a bit more for the parents than the toddler, but I LOVE these stainless steel cups. They’re only 8 ounces, so they’re perfect for little hands. I try to avoid plastic dinnerware but don’t trust my daughter with glass, as we have a very unforgiving tile floor in the kitchen, and these stainless steel cups are the perfect solution.